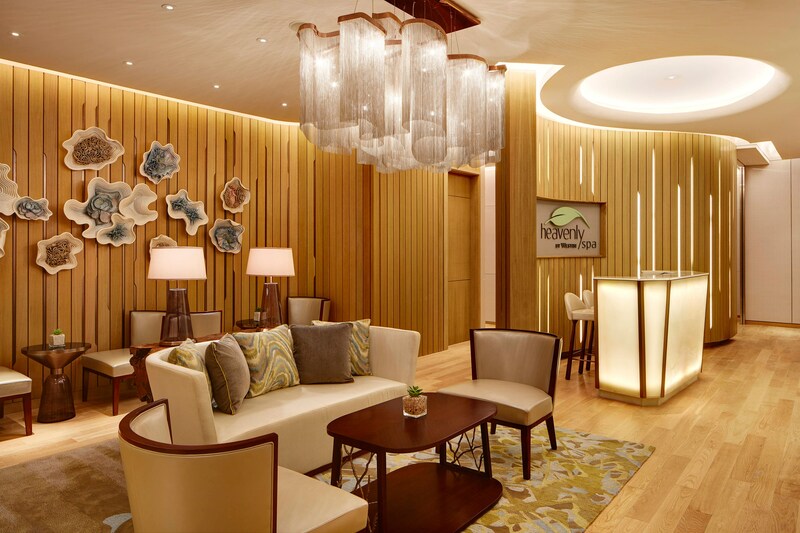 The Westin Jakarta brings inspired and innovative wellness in a 5-star setting. Situated on the top 20 floors of the 304-meter high Gama Tower, visitors of the hotel are treated with inspiring views of the city from the tallest building in Indonesia. 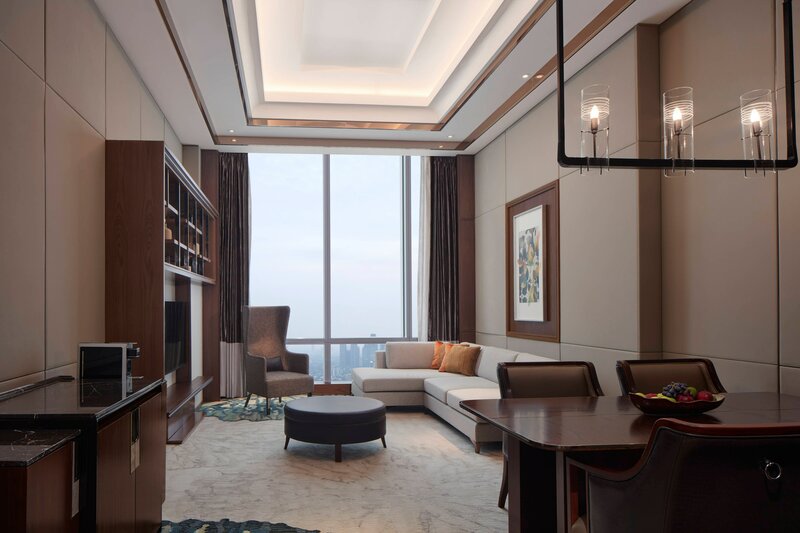 Its central location in Jakarta’s business district places business travelers in the midst of embassies and MNC offices in the city and leisure travelers within close proximity to Kuningan and Thamrin. The 256 guestrooms and suites are thoughtfully designed featuring the signature Heavenly® Bed and Heavenly® Bath amenities to deliver a 5-star experience throughout the hotel. Two restaurants offer sweeping views of Jakarta, while a dip in the indoor pool overlooking the city will energize and refresh. Versatile venues, ideal for small or large scale events, await to elevate your conference or wedding. With a commitment towards our guests’ overall wellness, The Westin Jakarta ensures that guests leave the hotel feeling better then when they arrived. 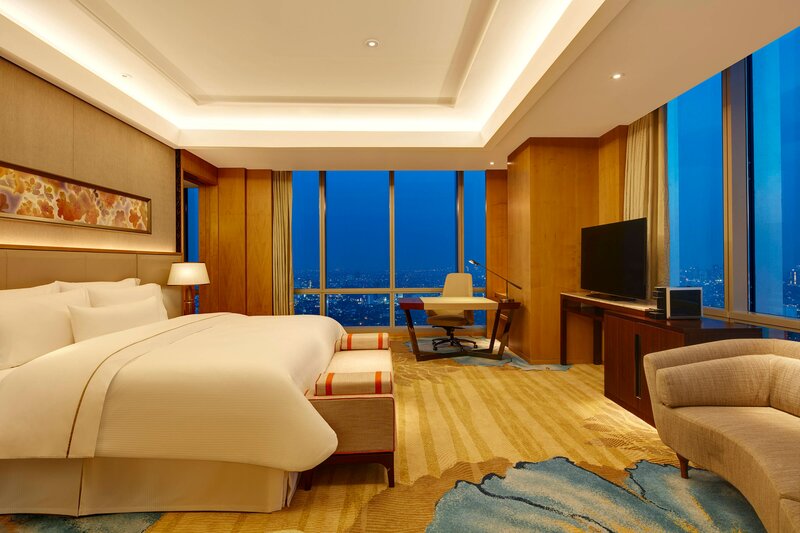 Our hotel is situated on the top 20 floors of Gama Tower, the tallest building in Indonesia offering an unbeatable 360-degree Jakarta skyline view. Enjoy extra space during your stay with extended sight lines from our corner rooms and complimentary access to Westin Club to help you stay well. 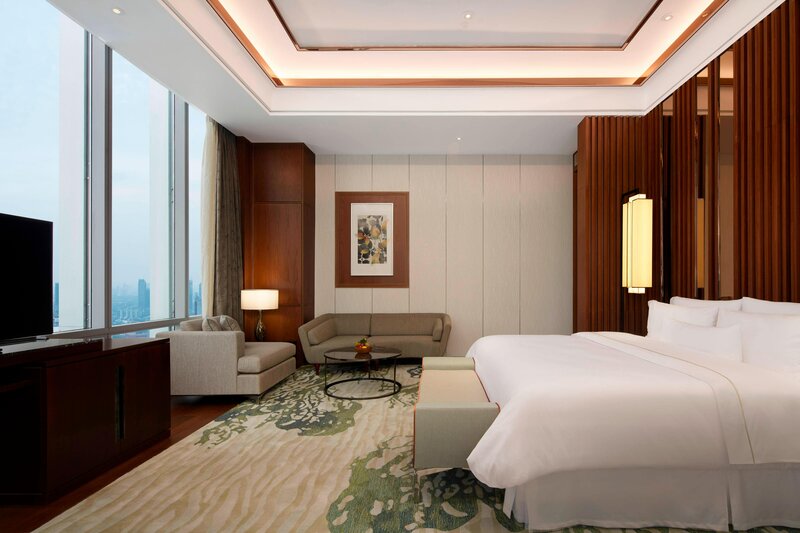 Towering above Jakarta’s central business district—the Golden Triangle—from floors 53 to 66, our 256 spacious guest rooms and suites offer dramatic city views through floor-to-ceiling windows. Located on levels 67-69, Henshin is a Japanese-Peruvian dining destination with a stunning Rooftop Bar, Nikkei Dining and Private Dining all in the highest point in Indonesia. 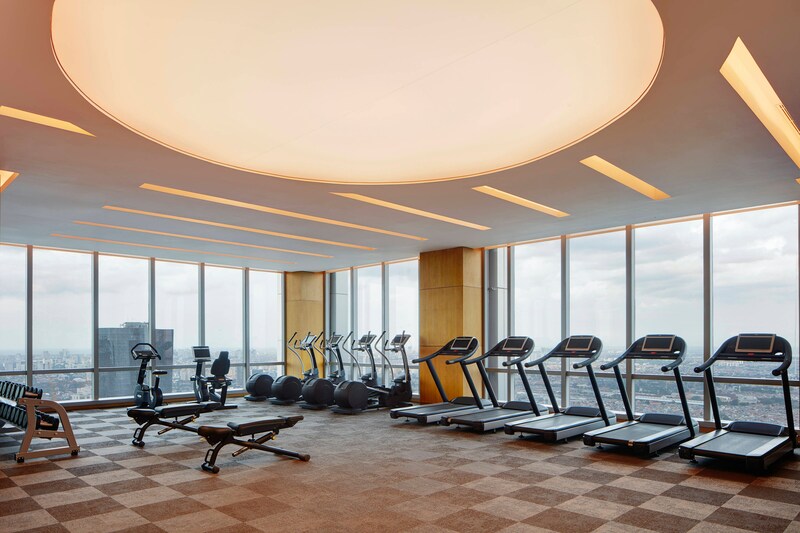 A dedicated wellness floor on level 50 comprising the 24-hour WestinWORKOUT Fitness Studio, Heavenly Spa, and Swimming Pool allows you to feel your best during your stay. Situated in Gama Tower, The Westin Jakarta is conveniently located on Jalan Rasuna Said, one of the three main streets in the Golden Triangle—the city’s leading business, commercial, and shopping district. Its central location gives guests of the hotel an advantage during sightseeing, with many places of interest and tourist attractions located within close proximity to the hotel.